Headphones are a standard sight in gyms today. And scientists have once again proven that listening to your favourite music could aid your exercise routine. Runners listening to 'Happy' by Pharrell Williams enjoy their workout 28 per cent more than those who do so in silence. The findings, made by Brunel University experts, explain why many adults create motivational playlists to listen to in the gym. Research has previously likened music to a legal, performance-enhancing drug that helps to cheat tiredness and spark feel-good vibes. And the new study, published in the journal Psychology of Sport and Exercise, backs up the widely-held theory. 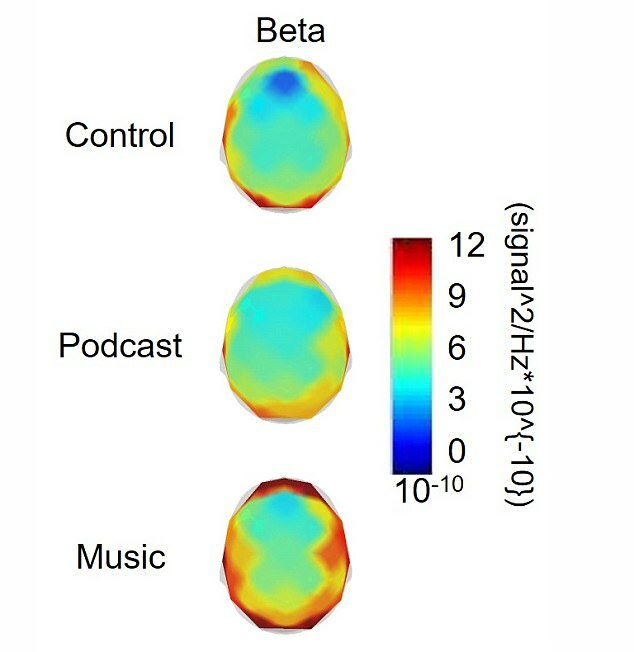 Lead author Marcelo Bigliassi said: 'We showed music has the potential to increase beta waves and elicit a more positive emotional state. 'This can be capitalised upon during other forms of exercise and render a given activity more pleasurable. 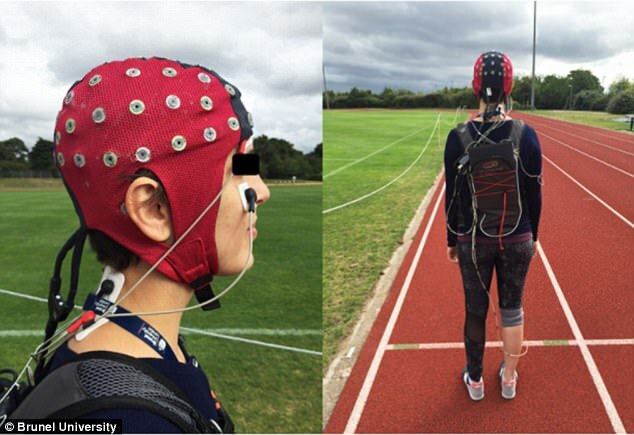 The new study monitored electrical activity in the brains of 24 runners who were asked to run 400m at their own pace. Participants were hooked up to a portable electroencephalogram - often used to detect epilepsy - to measure brainwaves. This measured the electrical response in their brain in three situations, listening to six-minutes of music, a TED Radio Hours podcast or no sound at all. Researchers used psychological scales to measure how good the runners felt, what they focused their attention on, how alert they felt and how tired they were. They found music rearranges the electrical frequency of the brain, causing a drop in focus but enhancing enjoyment. Pharrell Williams' tune, which peaked at number one in the UK and US, boosted enjoyment by 13 per cent, on average, compared to the podcast scenario. The podcast didn’t affect how tired or happy the runners' felt, but it made them enjoy walking more than without a soundtrack. The brain mechanisms behind these effects appear to be linked to a boost in beta frequencies in the frontal and frontal-central regions of the cortex. ARE PRICES FOR SPOTIFY, APPLE MUSIC AND PRIME MUSIC GOING TO RISE? 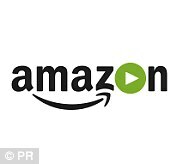 Music streaming services, like Apple Music and Spotify, could be set to raise subscription prices, following the decision to increase royalties for songwriters and music publishers. Earlier this year, a federal copyright board raised the music streaming royalties for songwriters and music publishers by more than 40 per cent to narrow the financial divide separating them from recording labels. The decision stemmed from a long-running dispute that pitted songwriters against steadily growing music streaming services sold by Spotify, Apple, Google, Amazon and Pandora. The Copyright Royalty Board's decision will require those services to pay 15.1 per cent of their revenue to the songwriters and publishers, up from 10.5 per cent. 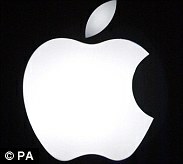 The music publishers association hailed the ruling, stating that it represents 'the most favourable balance in the history of the industry'. 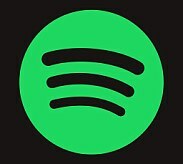 None of the major companies affected by the new music streaming royalties have confirmed whether the shift will prod any of them to raise the prices paid by consumers. Those changing habits have pushed artists, songwriters and publishers to step up their efforts to get a larger cut of the royalties generated from music streaming - a format that didn't even exist when some performers signed their last record deals years ago. The Copyright Royalty Board drew up the new rates for songwriters and publishers after hearing evidence during a trial held in 2017.